In this post I will provide an analysis on the scientific date of Mahabharata War from 14 sources. Finding the scientific Date of Mahabharata War is a very challenging historical issue. 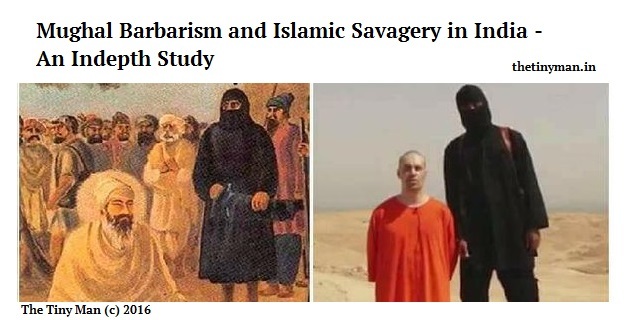 Research has been going on for long. 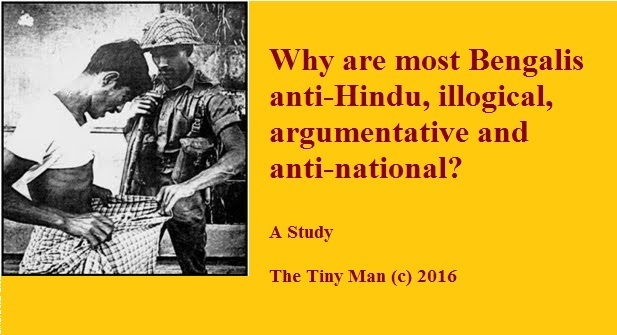 Many Western linguistics, communists and leftist historians in India as well as abroad, treat Mahabharata and Ramayana as myths, whereas many others consider it to be true. 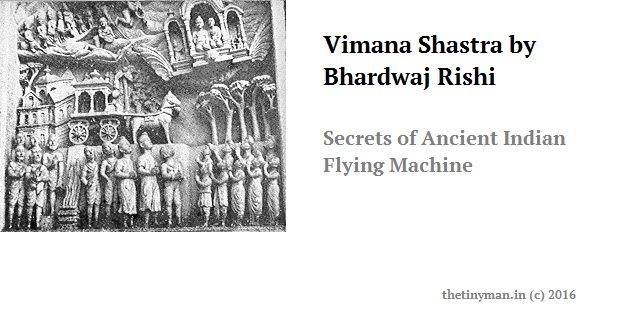 My view, all that is there in Mahabharata may not be true, but it is also not false. 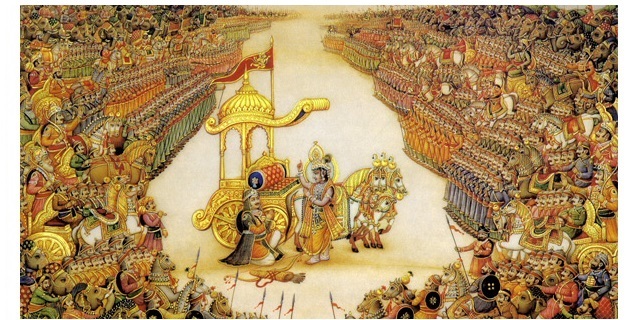 At best we may say that the date of Mahabharata War is likely to be around 2800 BC. In one of my previous articles titled Date of Mahabharata War from 7 Amazing Sources, I had discussed about the following 6 dates. 1. Scientific Date of Mahabharata War As per NASA is 2559 BC. Dr. S. Balakrishna (NASA, USA) analyzed the event of two eclipses in (a span of) 13 days prior to Mahabharata using Lodestar Pro software and came up with 2559 BC. Hence date of Mahabharata War as per NASA is 2559 BC. 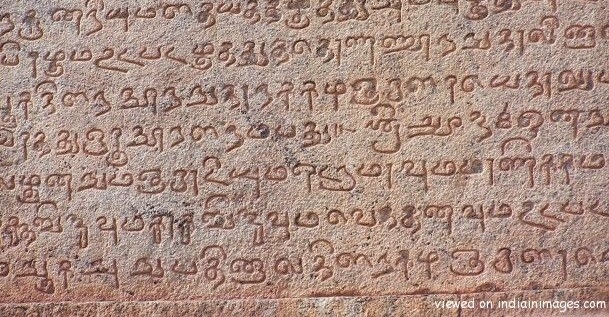 An inscription in the Jain Temple at Aihole prepared by one Chalukya King Pulakesin says that the temple was constructed in 3735 years, after the Mahabharata War and 556 years of Shaka (Saka) era in Kali era, that is in 634 AD. Satyashraya whose rule is bounded by the three oceans. Hence the date of Mahabharata War as per Aihole Inscription is 3102 BC. 3. Scientific Date of Kurukshetra War As per Greek Records is 3360 BC. The Greek Ambassador Megasthenes has recorded that 138 generations had passed between Krishna and Chandragupta Maurya (300 BC). Taking 20 years per generation, 138 generations means that 2760 years have elapsed between date of Mahabharata War and Chandragupta Maurya. Hence date of Mahabharata War as per Greek Records is 3360 BC. 4. 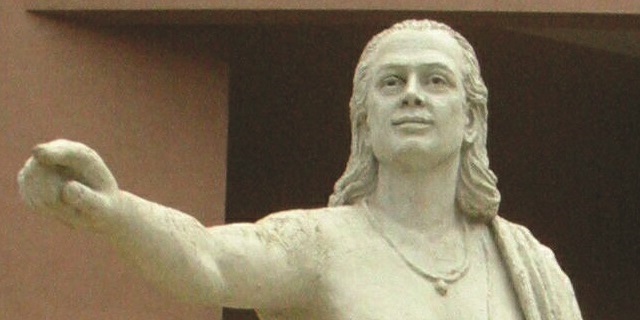 Mahabharat As per Aryabhatta is 3102 BC. This comes to 3102 BC. Hence date of Mahabharata War as Aryabhatta is 3102 BC. 5. Scientific Date of Mahabharath War As per Archaeological evidence is 1800 BC. Dr. S.R. Rao based on archaeological evidence obtained from onshore and offshore excavations conducted in Dwaraka, Bet Dwarka and in the Kurukshetra region found 1900-1700 B.C. as acceptable. In an analysis of the highly esteemed Muslim history book Riyazu s Salatin by hardline Islamic historian Ghulam Hussain Salim, I had estimated the scientific date of Mahabharata War as 2865 BCE. 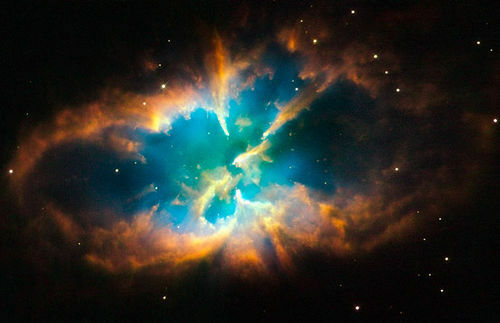 In a separate analysis called Date of Mahabharata War from 7 Astronomical Sources, I had shown that the scientific date of Mahabharata War based on all astronomical sources is around 2800 BC. In an article called 5 Amazing similarities between Mahabharata and Indus Valley Civilization, I had demonstrated the amazing similarities between Mahabharata and Indus Vally Civilization using scientific evidence. 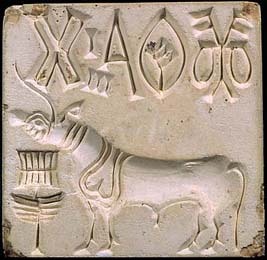 Scientific Date of Mahabharata War as per Indus Valley / Harappan seal and other geological evidence is between 3500 BC to 2500 BC. That's it. Thank you for reading Scientific date of Mahabharata War. Please show your appreciation by sharing and/or leaving a comment. A probable range compiled from different sources. Recently came to know of the date mentioned in the Aihole inscriptions. When planning a trip to Aihole we will definitely love to see the inscription.Thanks for bringing the post from various sources. This is a wonderful compilation. I didn't even know there are so many citations of Mahabharata! Oh this is just the tip of the iceberg! There are at least some 100+ citations to my knowledge. Hopefully one day I'll compile and present an exhaustive list of such citations. Should be interesting to find out when exactly and by whom Mahabharata was declared a mythology. Read Prof. BB Lal's book, 'Historicity of the Mahabharata: Evidence of Literature, Art and Archaeology'. 2013. Aryan Books International, New Delhi. 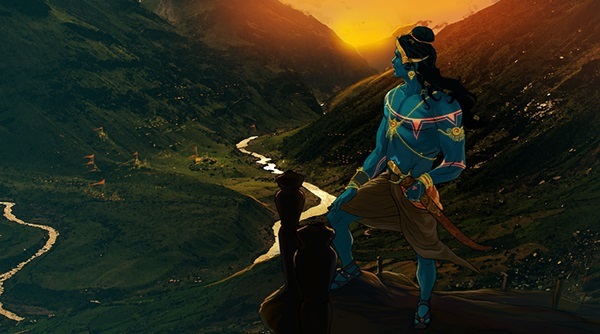 His dating is based on the Matsya and the Vayu Purana, which list out the 24 generations starting from Parikshit (grandson of Arjuna) till Udayan, Udayan being the 24th ruler from Parikshit and contemporary of Buddha (500BCE). 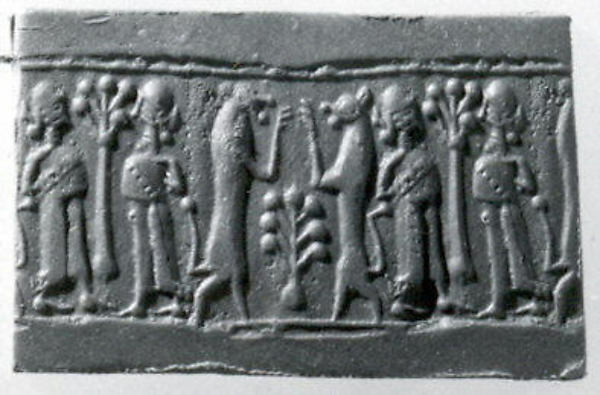 Giving 15 years per ruler, the War works out to 900 BCE.